Alan Rickman was a legendary actor, but he was also a loving partner and just a pleasant person to work with. Some of his co-workers said that he was hilarious on stage, making jokes and even pulling pranks. But he was always serious about his craft. Rickman did not spread much about his personal life. Some even believed that he was a confirmed bachelor, but he had spent all these years with Rima Horton, a Labor party councilor and economist known in Britain. Alan and Rima met in their youth when she was 18 and he was 19. Since then, they had been almost inseparable. The actor shared how tolerant his life companion was. She's incredibly tolerant. Possibly a candidate for sainthood. Their relationship seemed smooth and easy, and there were no obstacles to tying the knot. But Alan was not in a hurry with the marriage proposal. 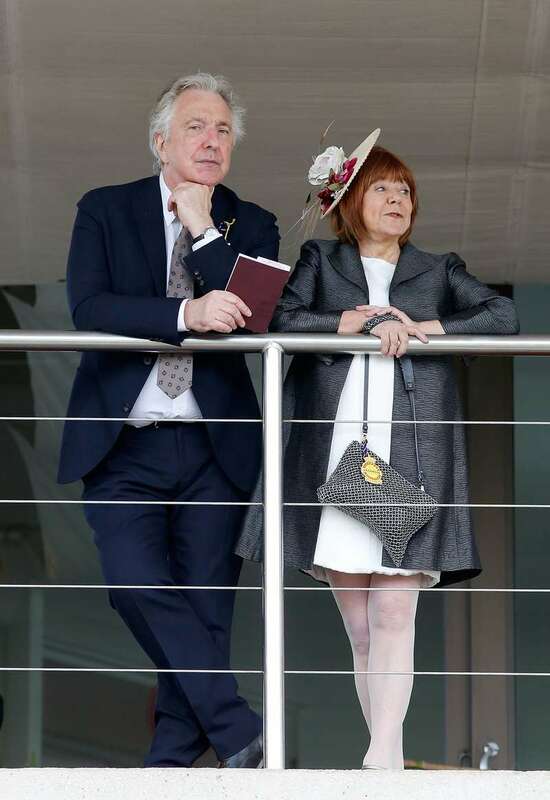 And then, after 50 years, it became known that Alan Rickman and Rima Horton got married. But it was impossible to establish the exact date of this event. 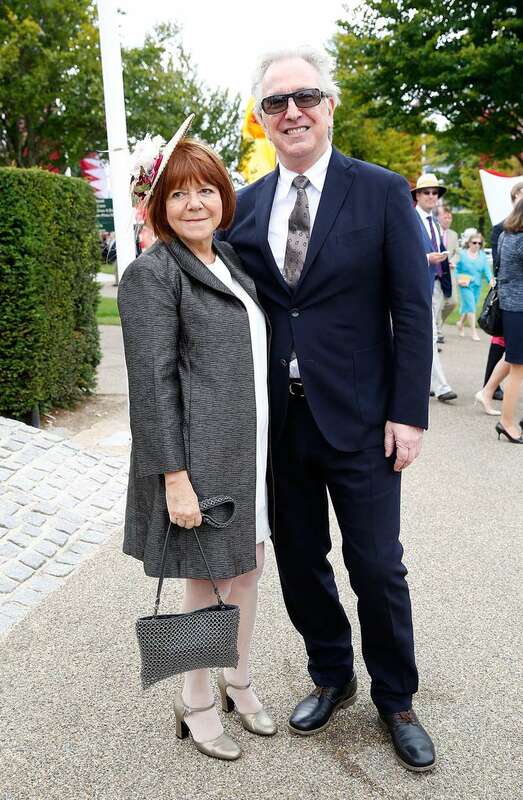 Alan just reported in spring of 2015 that they had recently become a husband and wife. We are married. It was great, because no one was there. It happened in New York, and no one was present, except for the groom and the bride. After the ceremony, they took a walk and ate lunch. The actor also said that he bought his beloved an expensive wedding band, but she did not wear it. 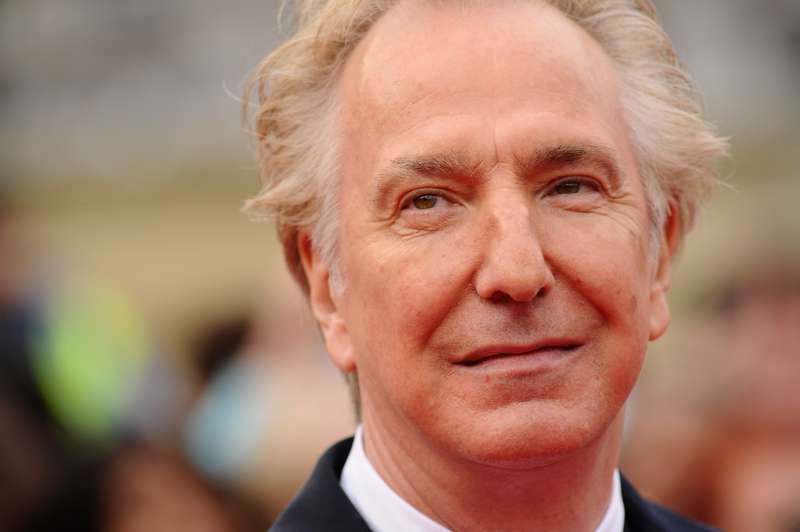 Rickman's charm and wit made him a favorite actor of thousands of fans. Here are some of the best roles of this legend of British cinema. Hans Gruber is one of the best movie villains. At first, Alan refused to play the role and agreed only when the director promised to give him complete freedom in interpreting the character. This role brought the actor a BAFTA award. He did not always play negative characters. In this movie, Rickman is a sensual man who finds himself in a love triangle. Alan Rickman played the role of Metatron, an angel with a passion for black humor. The actor did not have much screen time, but his appearance was still unforgettable. It is hard to imagine Rickman in romantic comedies, but he actually starred in some of them. This movie is perfect for Christmas. Severus Snape is perhaps the most popular role of Alan Rickman. J.K. Rowling wanted him to play this role and even shared the most important details with him. Millions of fans are still sad following the death of the actor almost two years ago. But he gave us many movies to enjoy his brilliant performance. He is gone, but for sure, he is not forgotten.